From Car park to external door through hallway there are 3 steps leading to this Twin Room which comprises of 2 single beds, large flat screen tv, solid oak furniture, tea/coffee making facilities, oak beam and feature stone wall. Also room has an en-suite with walk in cubicle with power shower. 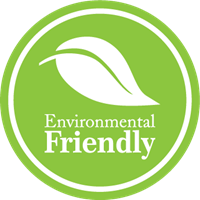 Our central heating is powered by an eco-friendly biomass boiler.